The setting of St George's Chapel forms a significant piece of Georgian town planning at the heart of Great Yarmouth, a testament to the civic pride of the town in the eighteenth century. 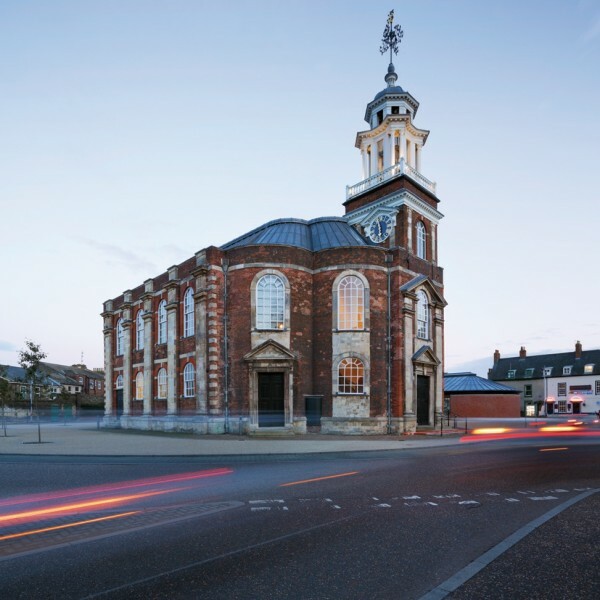 The restoration of the church as a theatre and community centre by Great Yarmouth Borough Council is a key project in revitalising this attractive, although marginalised, part of the old town. 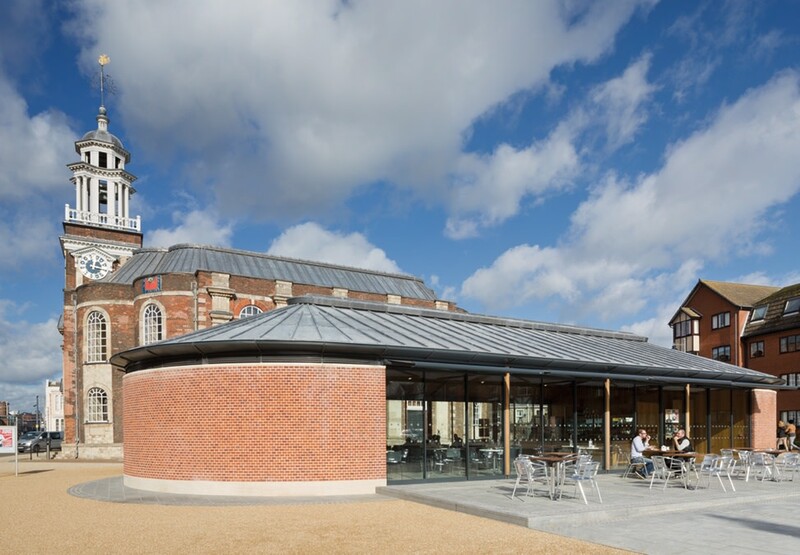 Improving the setting of the Chapel and lessening the dominance of traffic has been achieved through a radical reorganisation of vehicular movement, restoring the connection between the Chapel and the urban fabric around it. 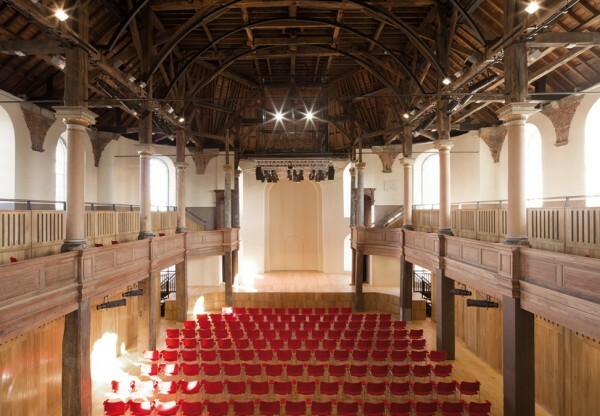 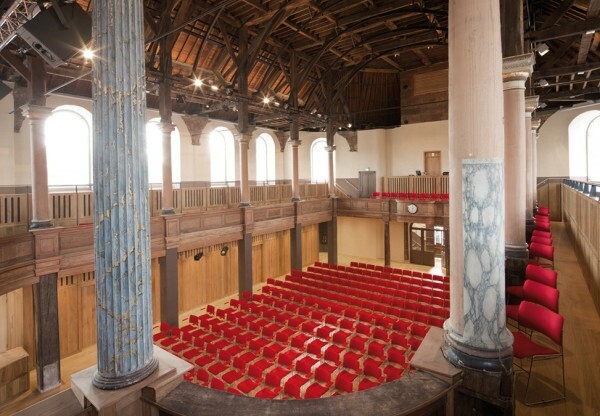 The Grade l-listed Chapel has been restored, repaired and redeveloped to provide a flexible new performing arts centre and community space. Adjacent to it, a new pavilion building accommodates the front-of-house activities and service functions that could not be accommodated within the church. 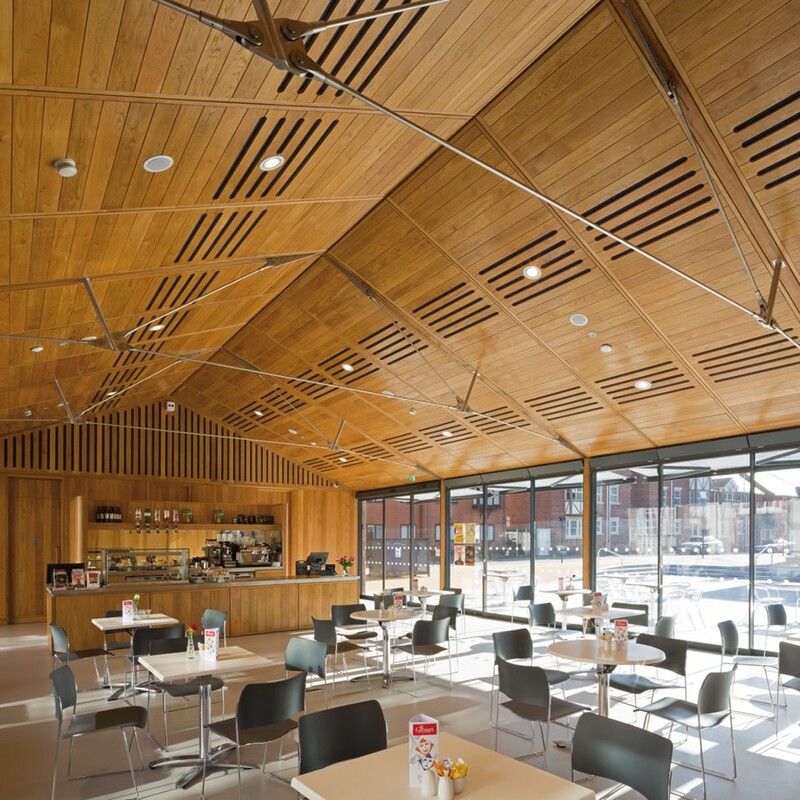 Between them, St George's Plain serves as an external foyer and performance space. 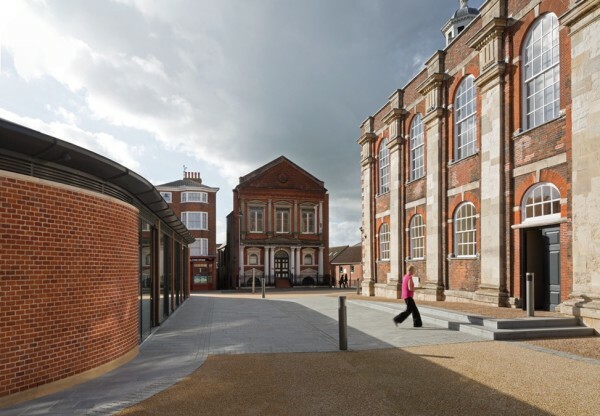 Funding for the scheme is from a number of sources including CABE's Sea Change programme, the Heritage Lottery Fund and RDA. 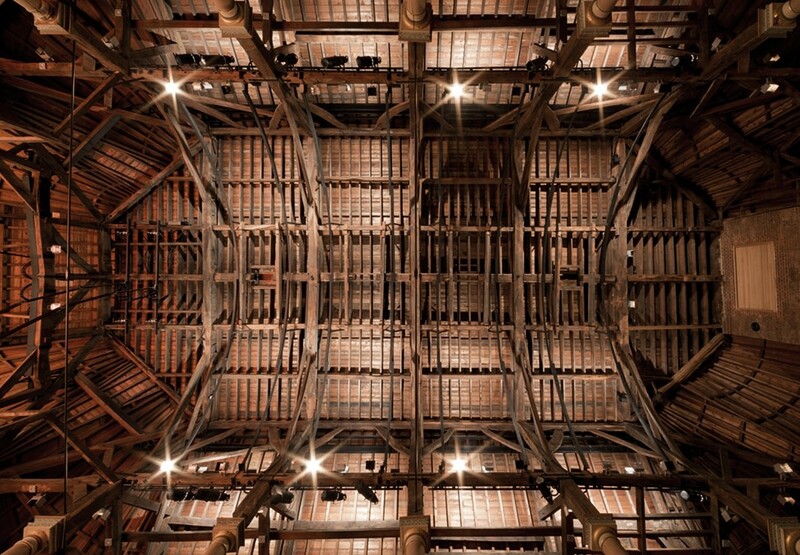 English Heritage has contributed towards the repair of the Chapel fabric.